Yuengling, based in Pottsville, Pennsylvania, is the country's largest craft brewery. Four local brewing companies were again named to the Brewers Association's annual top 50 lists of the country's best-selling breweries. Pottsville, Pennsylvania-based D.G. Yuengling & Son took the top spot in craft beer sales for the fourth year in a row. Artisanal Brewing Ventures – the parent company that oversees Downingtown-based Victory and South Carolina-based Southern Tier – ranked 14th. Troegs (Hershey) finished 30th, up eight spots from last year, while Dogfish Head in Milton, Delaware ranked 12th. 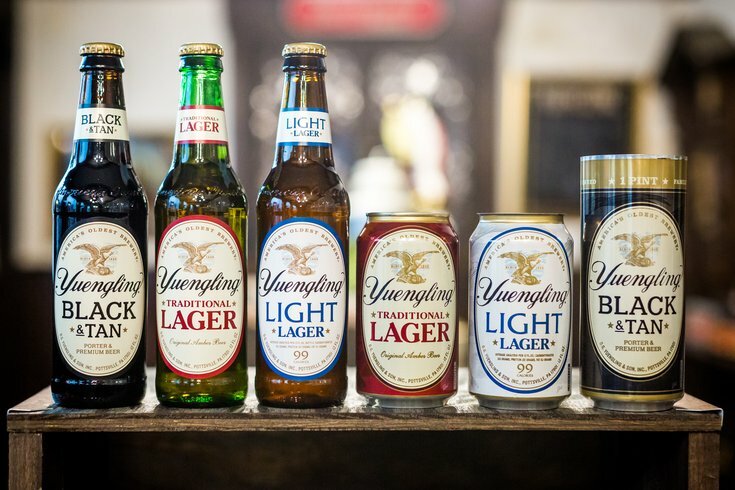 Overall, Yuengling finished sixth among all brewing companies behind Anheuser-Busch, MillerCoors, Constellation, Heineken and Pabst. Dogfish Head is now 22nd in overall beer sales while Victory's parent company and Troegs were ranked 24th and 40th, respectively. The Brewers Association noted that 40 of the 50 top-selling brewing companies were craft breweries. Both lists can be found here.